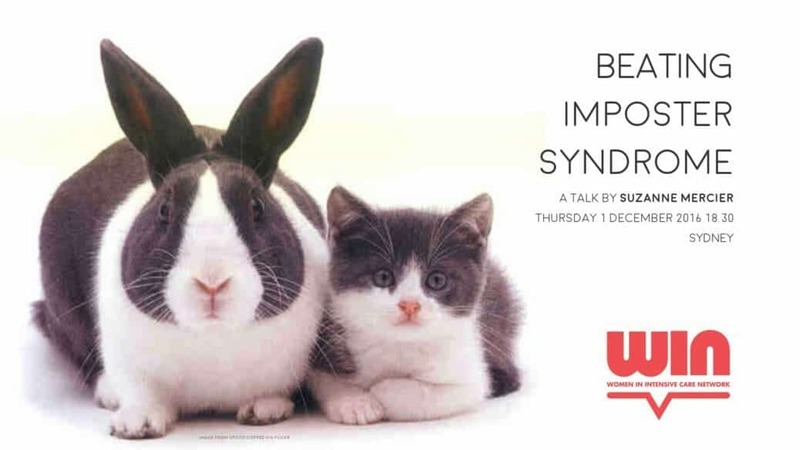 Learn about the Imposter Syndrome and how it holds us back in our careers. 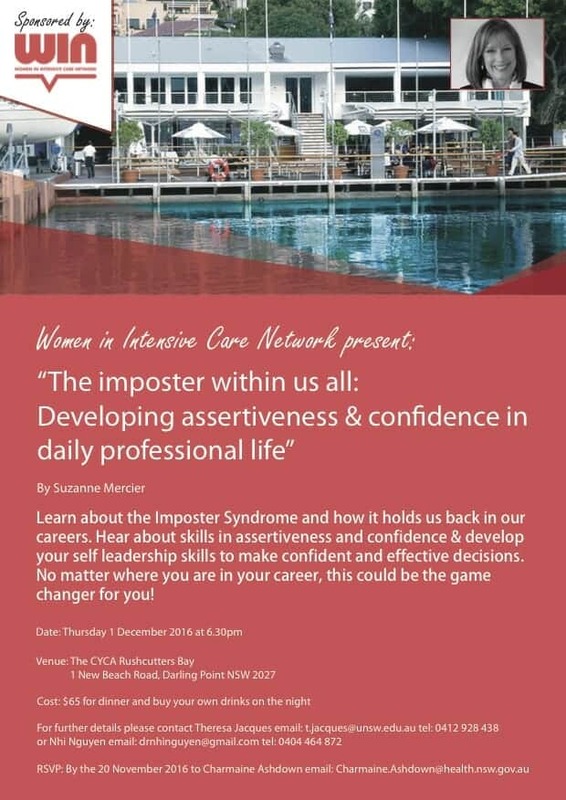 Hear about skills in assertiveness and confidence & develop your self leadership skills to make confident and effective decisions. No matter where you are in your career, this could be the game changer for you! Pellegrino - ECMO CPR - Getting it RightSick Neonates are Simple!